A feature that Google Chrome users are well accustomed to has made its way to the official YouTube app for Android. 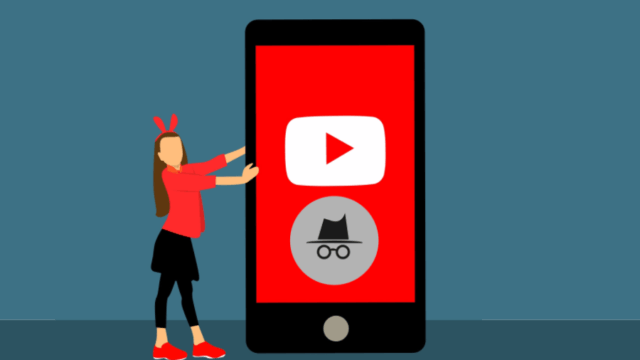 Youtube has added an incognito mode to its app which is quite similar to the one in Google’s popular web browser. When one turns on the incognito mode on the YouTube app, it means the videos that you watch when you’ve gone incognito will not be saved, leaves no trace and won’t affect your suggestions whatsoever. It goes without saying that you won’t be able to like any videos or subscribe to any channels either. It was already possible to pause the watch history in the YouTube app but the incognito mode takes things one step further. The Incognito mode will automatically turn off after a period of inactivity, or users can manually turn it off. Once you turn off the incognito mode, YouTube will automatically switch to the account last used. Incognito mode for YouTube is live now. Nonetheless, if you haven’t received it yet, make sure to update to the latest version of the app, that is, version 13.25.56, which is available on the Play Store for free.